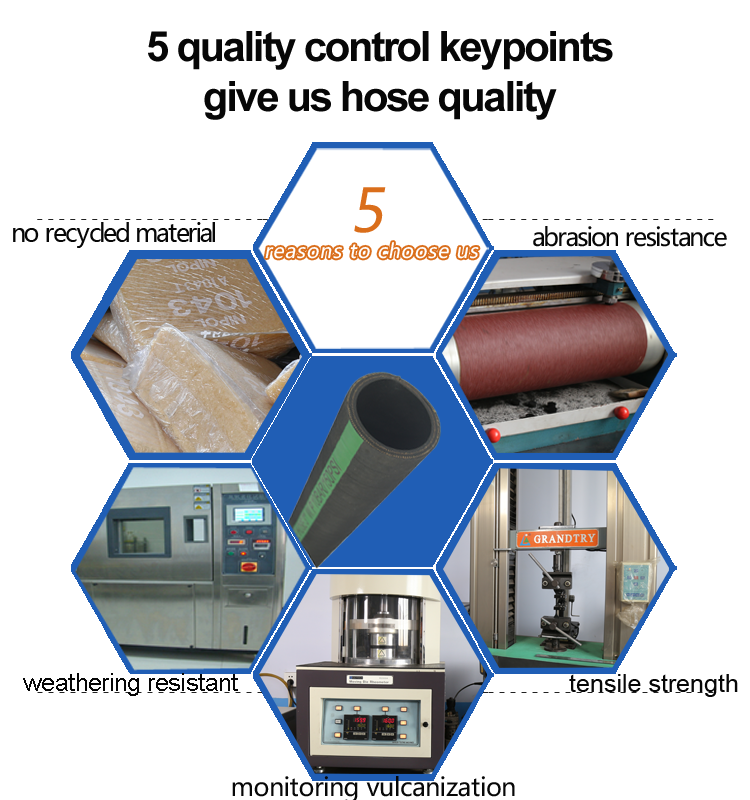 Water suction and discharge hose-Water hose--Hebei Orient Rubber & Plastic Co., Ltd.
A smooth and layered finish provides Water Suction Discharge Hose a longer life and high reliability. 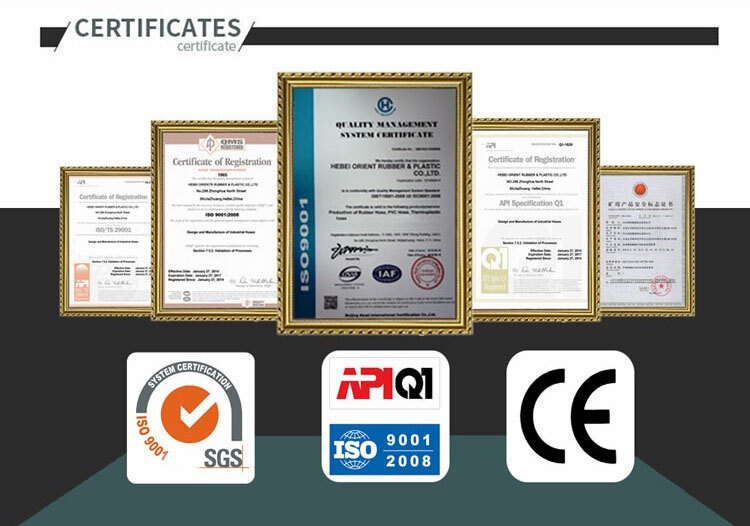 They provide uniform pressure and ensure that there are no leakages. He material is eco friendly and has high tensile strength that makes it ideal for both domestic and commercial purposes. The structure is made out of rubber sheets that are joined in an integrated hollow cylinder that is ideal for home and office. Tube: Black, smooth, NR, SBR rubber compound. Hardwall hose designed for suction and discharge of water, and non-corrosive fluids used in construction sitesand light duty industrial applications. Ideal high pressure water discharge hose for rugged, tough operating conditions. 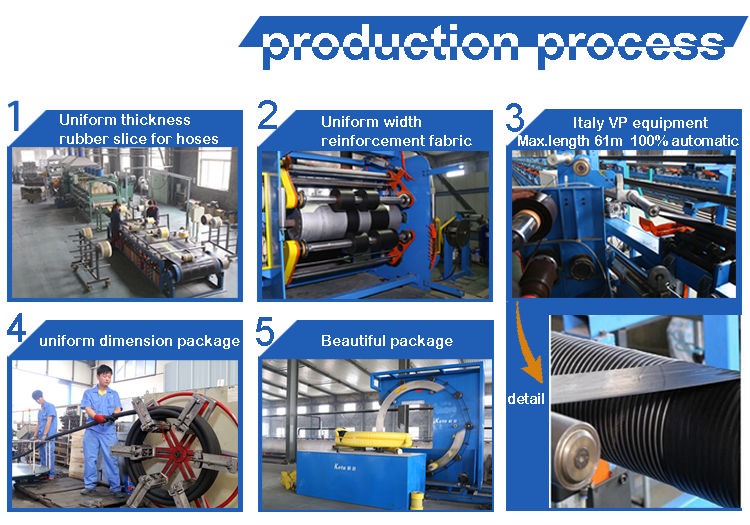 Production: Advanced technology and equipment to make the best quality rubber water suction and discharge hose. 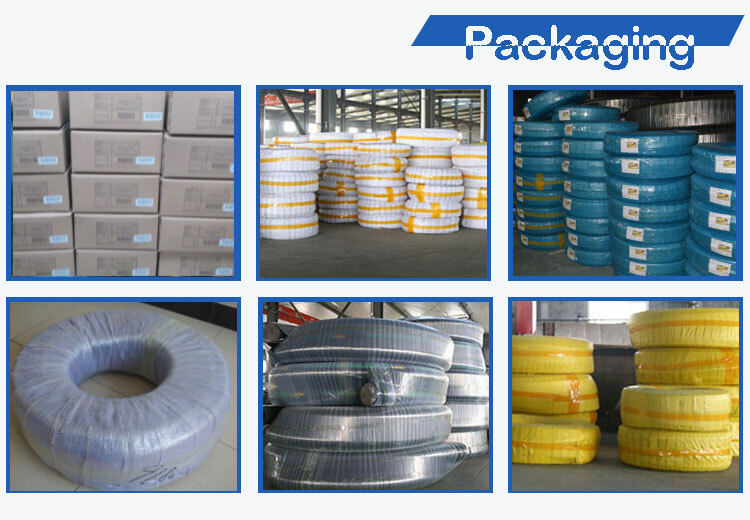 After finishing the water suction and discharge hose production, we will pack the hose.